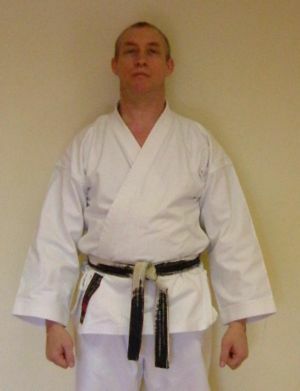 A former shihankai member of the JSKA under Abe sensei, holding grades from the JKA, JSKA, WJKA and WKF, he was a founding member of the KUGB and is renowned for both his indepth knowledge and understanding of kata bunkai and oyo as well as having trained both national and international/world champions. 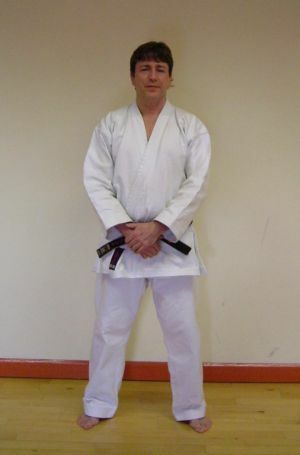 He was awarded Kyoshi from the ISKS in 2004. 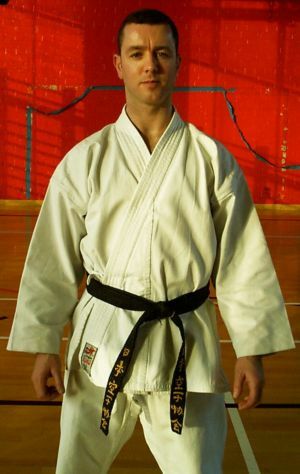 Tuesday & Friday 7.00pm to 8.30pm at Oldham Leisure Centre. 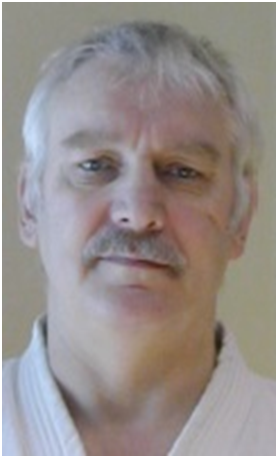 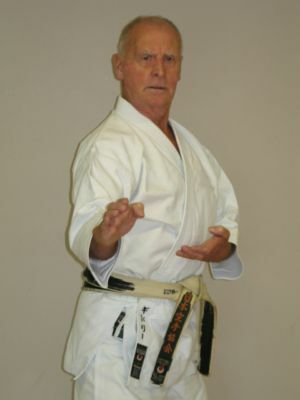 Sensei Fred Jones was successful in achieving his 5th Dan on 5th May 2003. 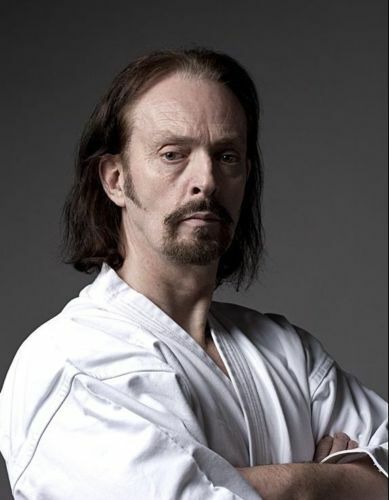 Where he showed his technical ability by demonstrating how to perform and land the 360° jumping kick, in the Kata Unsu. 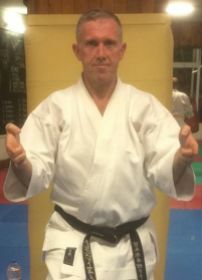 Sensei Jones has competed in many Regional and National Championships, and has been placed on numerous occasions, including BSK Grand Champion 1993, held at St Helens. 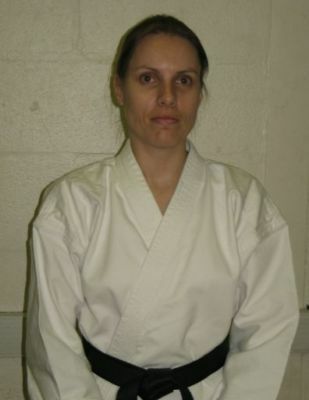 Club location: Woodbank community centre, Turncroft lane, offerton, Stockport SK2 5AA. 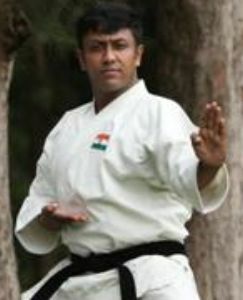 renowned for his deep understanding of karate do and his belief that traditional karate do is pure martial art.